Dallin is using Smore newsletters to spread the word online. Education: Pauli graduated from the University of Munich in 1918. He attended the University of Göttingen in 1919, and the Institute for Theoretical Physics in Copenhagen in 1920. He obtained his doctor's degree by 1921. 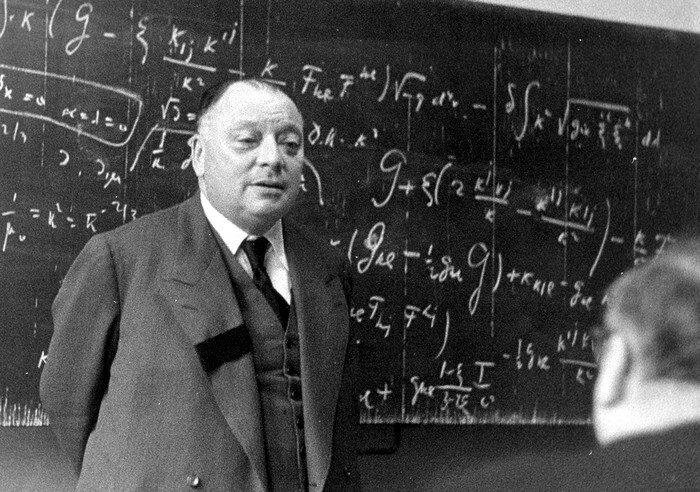 Major Contributions to Physics: Pauli made major contributions to the theory of the quantum mechanics, deriving his exclusion principle. He also created the theory of nonrelativistic spin as well as added to other significant developments. Wolfgang Pauli is best-known for his development of the Pauli Exclusion Principle, a concept of quantum mechanics stating that no two electrons may exist in the same quantum state. He also affirmed Heisenberg’s theory, invented Pauli matrices, proved the spin-statistics theorem, and proposed the possibility of a neutron in the nucleus of an atom. Pauli was known as a perfectionist by his colleagues, which likely influenced his scientific ethic and success. His work has allowed extensive uses of quantum mechanics to broaden its uses in modern technology. Today his influence is felt in the everyday usage of CDs, DVDs, transistor radios, and many more innovations. From 1923 to 1928, Pauli lectured at the University of Hamburg. He received an honorary doctorate from the University shortly before his death. This unfortunate death came 10 days after Pauli experience violent pains mid-lecture and had to enter a hospital. 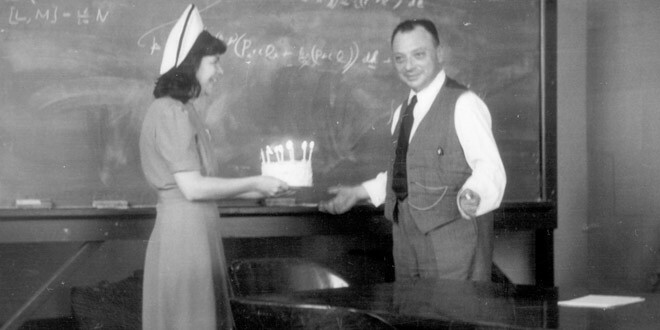 Yes, Nobel Prize winners eat cake on their birthday too. 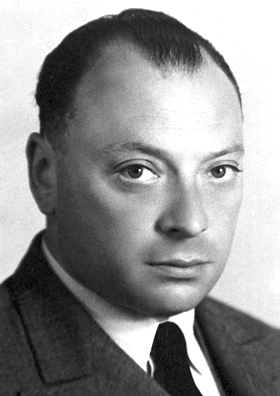 Pauli was given the Nobel Prize in 1945 for discovering the exclusion principle of quantum mechanics. 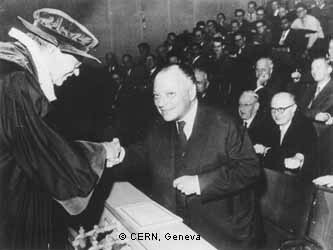 The highlight of this honor was Albert Einstein declaring that Pauli was his intellectual successor. In November 1958, Pauli was awarded the degree of honorary professor by the University of Hamburg. Besides receiving the Nobel Prize in 1945, he also was honored with the Lorentz Medal in 1931 and the Max Planck medal in 1952.